First there was the horse, then there was the wheel and the cart. Following this came the combustion engine and the automobile. Now, there’s the internet, the mobile technology and lithium-ion battery storage. 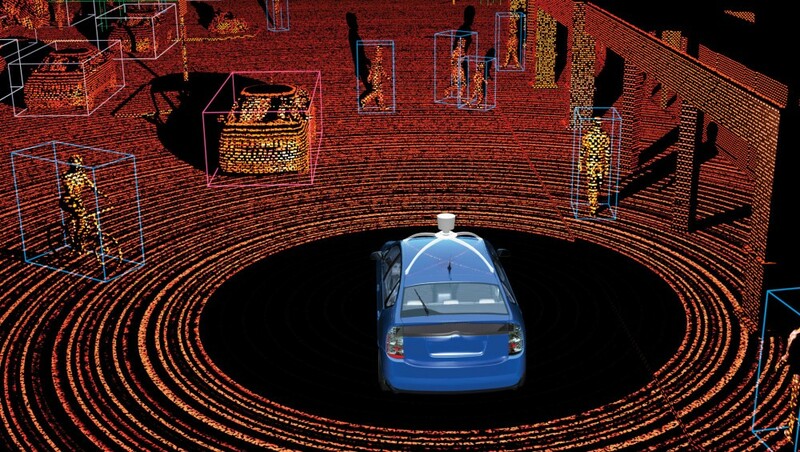 Which leads us to autonomous vehicles and the era of smart transportation. Autonomous vehicles are being widely developed and tested by more than 44 car manufactures and tech companies worldwide. Meanwhile solar, electric vehicles and battery storage costs are is coming down. All this is projected to change not only the way we get around, but also our environment and public spaces. Note: This article draws on our own industry experience, news, market research and Silicon Valley entrepreneur, author and Stanford University lecturer Tony Seba’s research. You can watch his keynote presentation at World Future Energy Summit in Abu Dhabi, in January 2018. 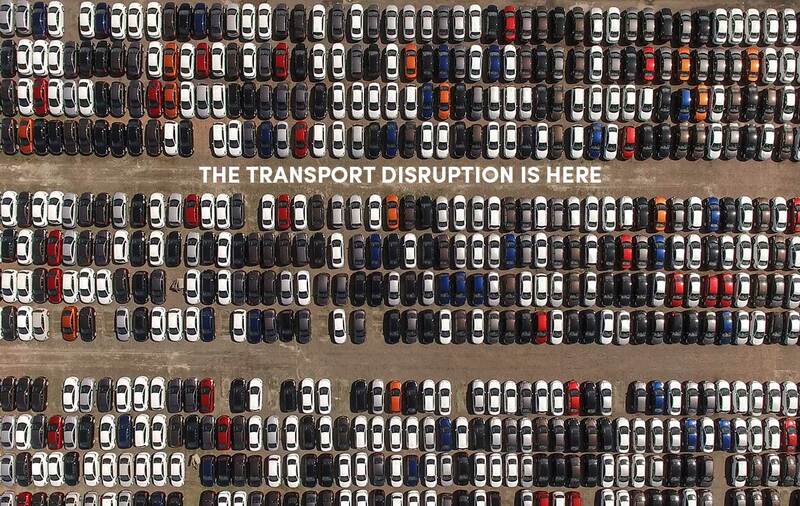 How has transport been disrupted before? Disruption is when technology and business models combine to create new products that create new markets and help destroy or transform current industry. Think digital music, the internet, the smart phone. More than a century ago New York City went from all horses to cars from 1900-1913. This transport disruption only took 13 years! “If you miss disruptions you miss out on wealth creation opportunities.” – Tony Seba. Business model innovation is just as disruptive as technology. Uber is a prime example of a business model disruption. It took currently available technology (smart phone, cloud infrastructure, app software) and applied it to the transport industry. In 2016, after seven years in operation, Uber received more bookings than the whole taxi industry in America (Seba, 2017). = Uber disrupted the taxi industry in the US in as little as seven years! 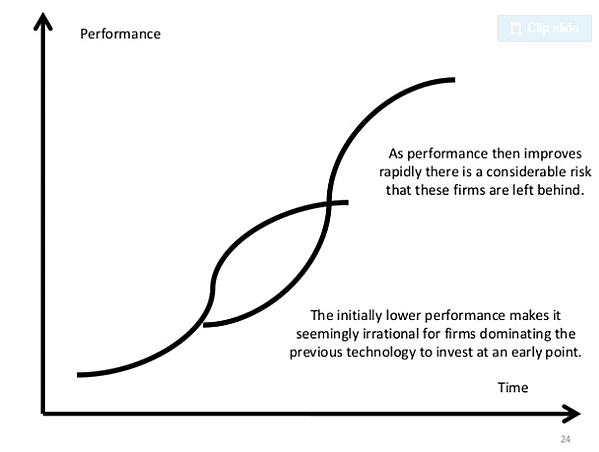 It’s a rule of thumb that technology improves in performance and reduces in cost at increasingly fast rates. Since the 1970s computers have doubled their capability every 2 years. “On day one of the autonomous electric vehicle release they will be 10X cheaper than new combustion vehicle. Every time we've had a 10X price change in history we've had a disruption.” – Tony Seba. 1. Lithium-ion battery storage has come down in cost from 14 percent each year in 2010 to 20 percent in 2017. Batteries enable electric vehicle disruption. They also offer other industries reduced energy costs. 2. Electric vehicles are projected to be 20 percent cheaper to buy and 10 times cheaper to maintain by 2025. Why? They’ve got less parts, are cheaper to refuel and you get double the lifetime mileage than combustion engines. EV costs are falling and if the current technology cost curve trend continues, most new vehicles will be electric by the 2030s. Lidar sensors: these emit one million pulses per second to get a 360 degree view of the world in real time. Tech advancements have reduced their cost from $70,000 in 2012, $1,000 in 2015, to $250 in 2017! Computers that operate AVs: The world’s first 1-TerraFlop computer cost $46 million dollars and was the size of a moderate family home. Fast forward 16 years and an 8-TerraFlop computer will set you back $600 and can be held in two hands! In 2016, Google-owned Waymo’s AVs logged 2.5 billion simulated miles versus a little over three million miles by Google’s IRL self-driving cars that run on public roads. 4. 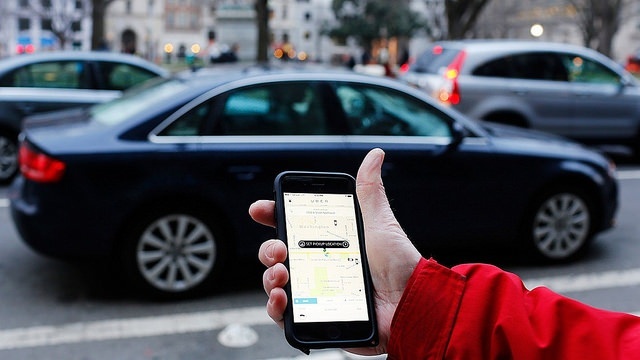 Ride sharing: Uber and other ride share services have already disrupted the market. This business model is a natural partner to autonomous vehicles. 5. Connectivity: the Internet of Things has seen rapid development of communicative networks, software, and device technologies that enable data capture, analysis and control of vehicles and infrastructure. 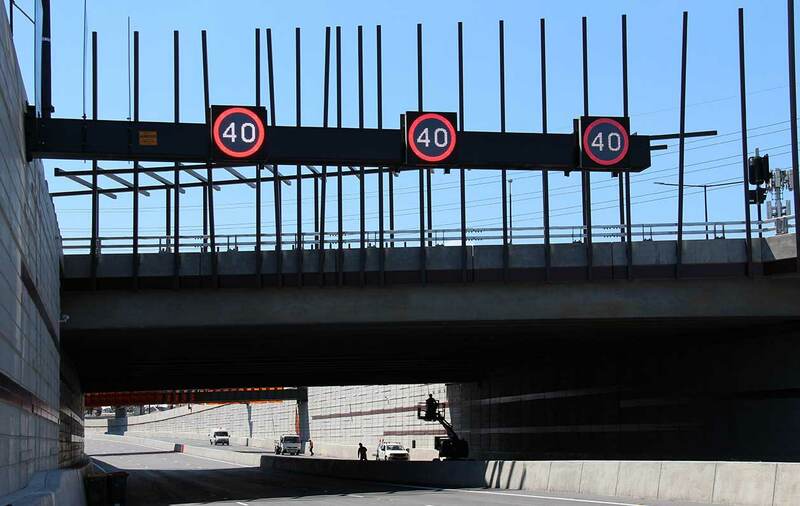 These are already giving road authorities the ability to monitor and manage traffic in real-time. Read how we’re doing this now. 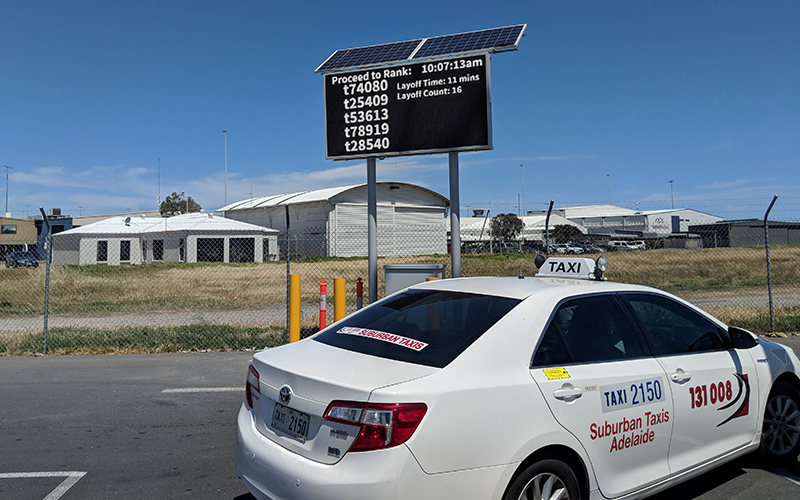 This, paired with 5G and connective intelligent transport systems (ITS) is what will enable an AEVs to talk to each other, road infrastructure and traffic control centres. What does the transport disruption look like? The combination of four micro trends – Autonomous vehicles + Electric vehicle + Ride sharing + Connectivity – will equal the end of individual car ownership and the end of the combustion engine. More specifically, industry is calling this: Transport as a Service (TaaS) or Mobility as a Service (MaaS). In the TaaS model, Autonomous Electric Vehicles (AEVs) will by typically be owned by fleets rather than the individual, largely driven by the sharing economy. 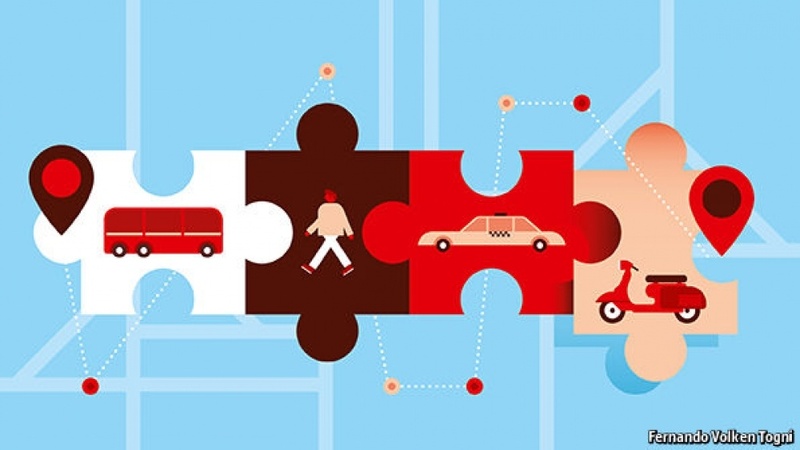 The sharing economy, where subscription-based or marketplace platforms have replaced formal ownership, has already disrupted other industries such as music (Spotify), television (Netflix), accommodation (AirBnB) and now transport (Uber). Transport as a Service is also about convenience for the traveller through providing easy booking, payment and first-mile-last-mile transport networks. What does this mean for the future of our towns and cities? Parking will be obsolete. 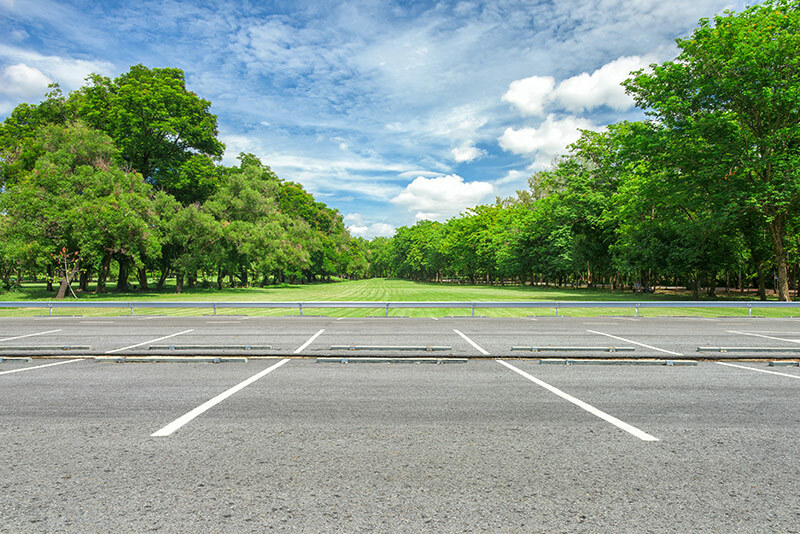 Car parks will be 80 percent vacant because AEVs will be driving 90 percent of the time. Freed up space. Cities have the opportunity to redesign space freed up from old car parks. What will they do with it? Green spaces, community facilities or more urban housing? Less cars and congestion. Size of the AEV fleet is expected to reduce cars on roads by 80 percent due to more efficient, connected transport networks that are put to use all the time. 90 percent reduction in CO2 emissions. Electric cars will replace combustion engine cars, so there will be no carbon emission from vehicles. Cheaper, more accessible transport for everyone. Seba calculates that families will save at least 7,000 AUD per year on car running costs. Meanwhile the network of on-demand transport will be widespread and accessible to anyone, anywhere at an affordable cost. The transport disruption will be central to the world’s future smart cities. 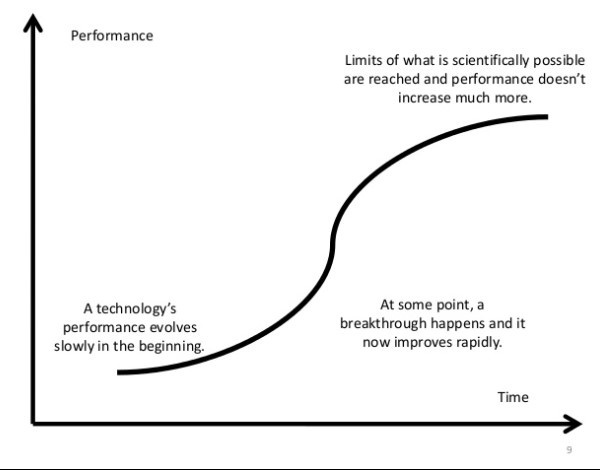 Seba’s technology disruption cost curve shows we are on the tipping point of a transport disruption. And the world’s automobile and tech companies know this. More than 44 companies worldwide are developing and testing AVs and electric vehicles. Many are already achieving level 4 autonomy and the race is on to release level 5 to the market. Just as with Apple and Google and the smart phone, the first ones to catch the disruption wave will get the market share, leaving the Motorolas and Nokias behind. One of the five enablers of the transport disruption is Connectivity. 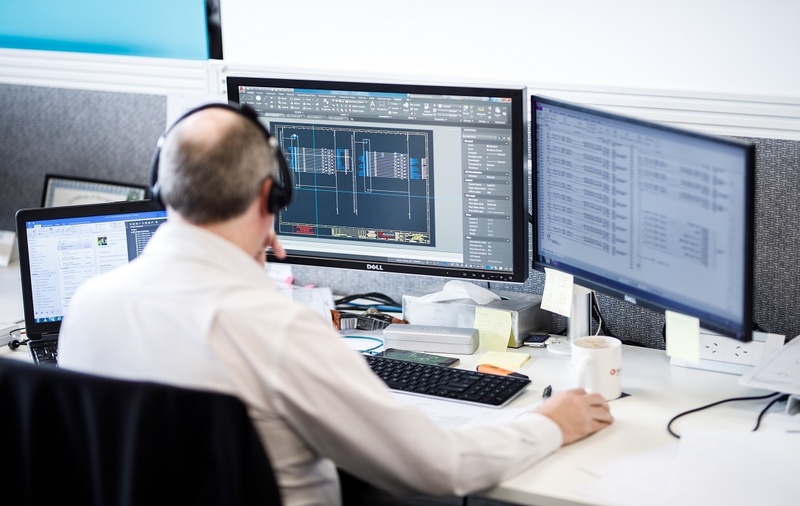 Integrating connective data solutions with current infrastructure will be key to enabling a driverless, smart transportation future. Submit the enquiry form below, and we'll get back to you shortly.